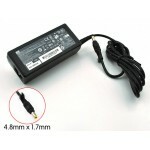 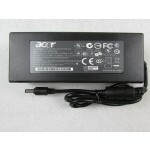 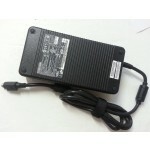 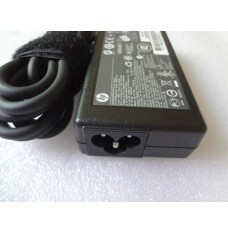 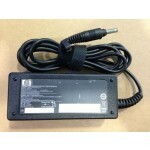 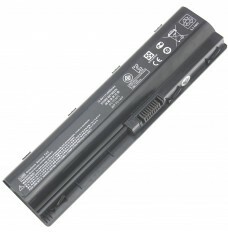 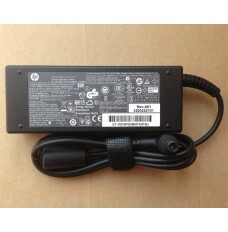 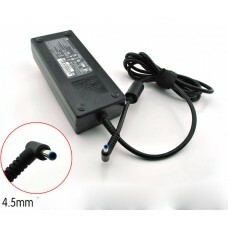 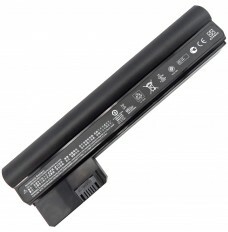 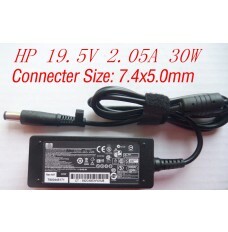 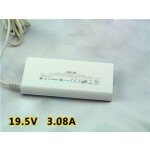 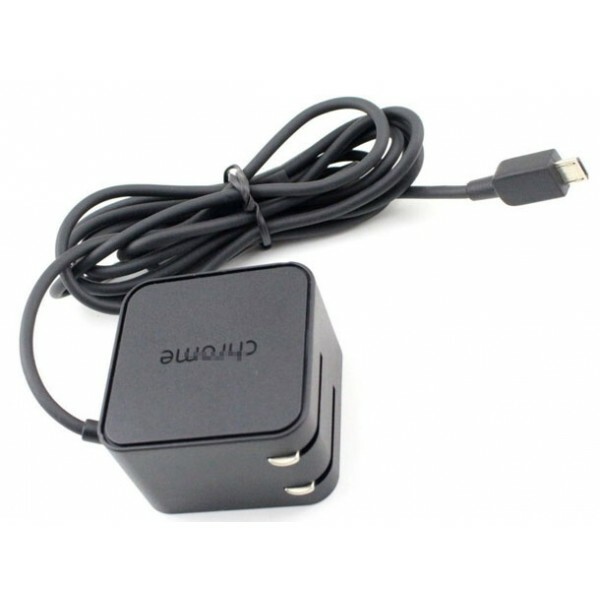 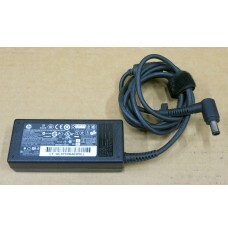 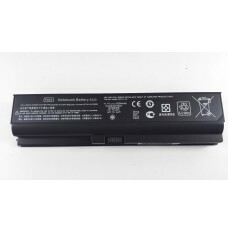 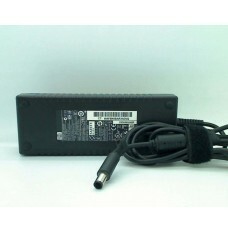 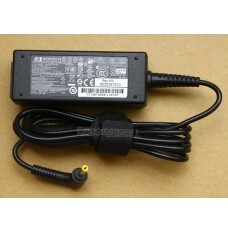 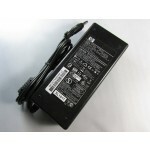 A new Replacement AC Adapter for Hp PA-1150-22GO laptop models, This Hp adapter (5.25V 3A) is interchangeable with any Hp charger requiring 5.25V 3A or less, as long as the voltage matches. The charger can be used worldwide, so take it with you when you travel to another country. 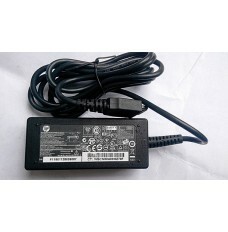 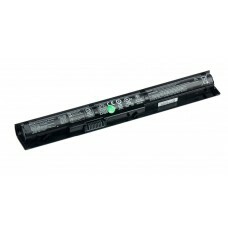 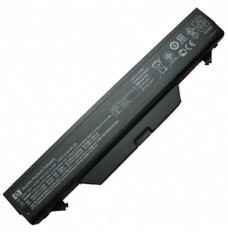 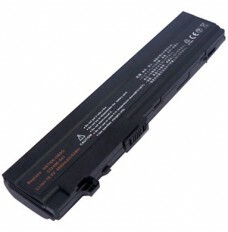 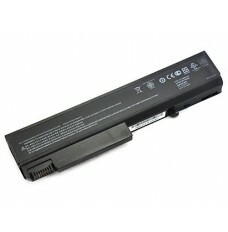 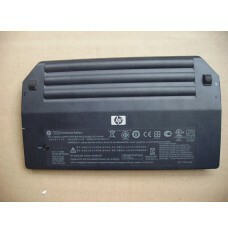 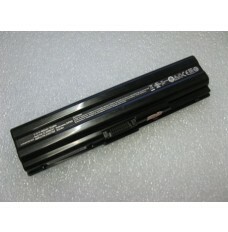 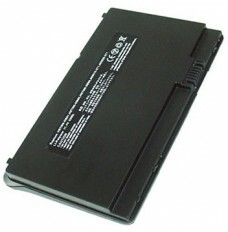 View GOOGLE CHROMEBOOK 11 PA-1150-22GO All Details.